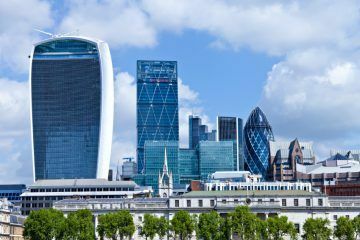 Rental returns in prime central London were negative in January 2019, but property continues to outperform other asset classes, according to Knight Frank’s latest Prime London Lettings Index. 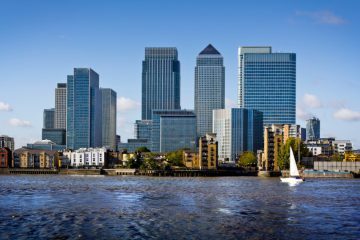 The real estate consultant found that average rental returns in prime central London during January stood at -1.4%, due to declining sales values and rising rent prices. However, this means that investments in prime central London residential property outperformed a range of other asset classes last month, including gold, stock markets, commodities and Bitcoin. The Prime London Lettings Index analyses the performance of rental properties in the second-hand prime central and prime outer London markets costing between £250-£5,000 per week. The average rent price in prime central London rose by 1.3% in the year to January, compared to a decline of 0.6% on a quarterly basis. No change was recorded in the average rent price on an annual basis in January, while rents dropped by an average of 0.5% on the previous quarter. However, Knight Frank reports that declining levels of supply continue to put upwards pressure on rent prices in prime London markets. The number of new listings in both prime central and prime outer London was 13% lower in 2018 than in 2017, according to Rightmove data. Meanwhile, the total number of listings fell by a fifth over the 12 months to January. The firm believes that a decrease in supply is due to more landlords leaving the buy-to-let sector, following tax changes. This reflects a separate study by ARLA Propertymark (the Association of Residential Letting Agents). As a result, the average rent price increased by 1.3% in prime central London in the year to January, but prices were flat on an annual basis in prime outer London, suggesting that positive growth will return in the short-term. Marylebone outperformed the rest of prime central London in January, with average rent price growth of 7.0% over the year. Rents in the area have been supported by declining second-hand stock, while Marylebone’s revitalisation and arrival of new build developments have attracted tenants, in particular, students from nearby universities. 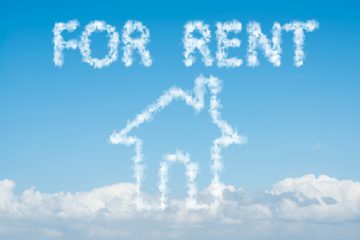 Although landlords appear to be leaving the prime London markets, it is positive to see that rental returns continue to outperform other investment options on offer.